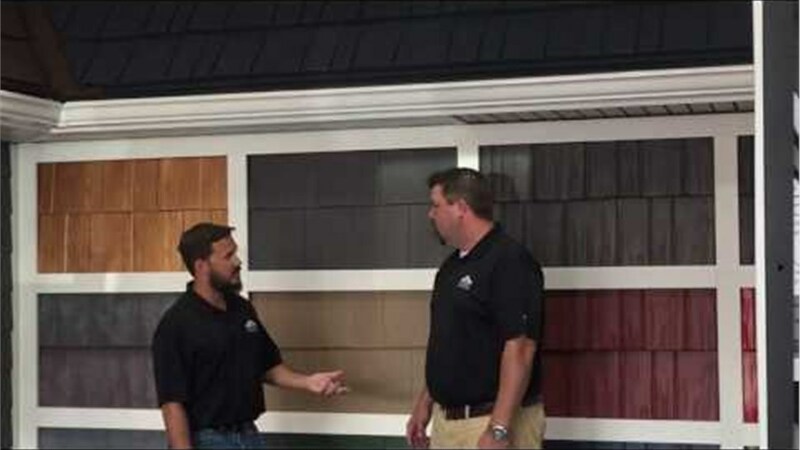 Legacy Remodeling has been around since 1987, giving us unparalleled experience in home improvement. When your windows begin to chip or their seals start to degrade, it’s time to look into replacement windows. We carry the highest-quality windows for any part of the home. Make sure your home’s exterior always looks new and beautiful with our durable replacement siding. Our doors are stylishly designed and sturdily built—the perfect combination for adding lasting value to your home. Never worry about your roof again! Our metal roofing systems perfectly mimic the look of traditional materials without requiring any of the maintenance. Make the most of the beautiful Pennsylvania scenery by adding a deck or a patio to your home! Our kitchen experts can help you transform your kitchen from a drab food-prep area to a room you actually want to spend time in. Give yourself the luxury you’ve always wanted with a redesigned, upgraded bathroom that’s modern and stylish. Legacy Remodeling has been in business since 1987, making us the most experienced home improvement contractors in the Pittsburgh area. While other remodelers come and go, we’ve stayed in the Pittsburgh area community—and we’ve grown from a small door and window company into a full-service remodel contractor, all thanks to our satisfied customers. So if you’re looking to unlock your home’s true potential, get in touch with Legacy Remodeling today! Give us a call or fill out our convenient online form to get started with your free, no-obligation consultation!